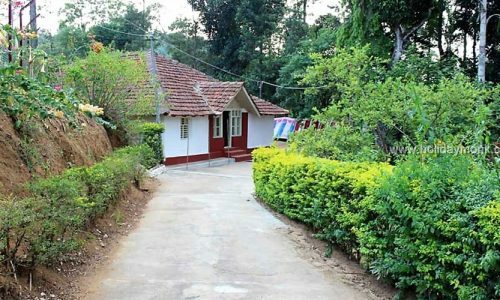 For those you looking for more relaxed visit to Chikmagalur there are many homestays in Chikmagalur district run by traditional Malnad families that are more of coffee plantation stays in Chikmagalur. 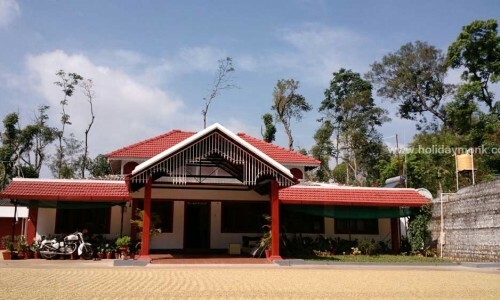 These traditional families are growing coffee, tea, pepper and cardamom since 1850s. 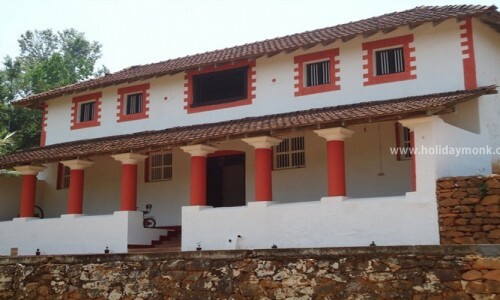 There are Coffee plantations with Bungalows, Houses or traditional Malnad houses which are converted to Homestays. 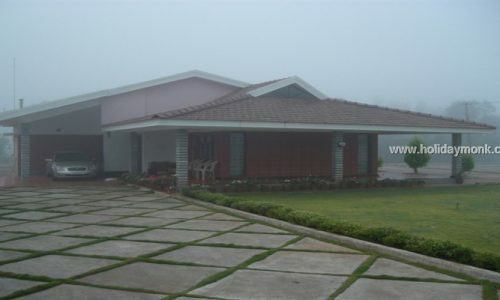 The concept of homestays gained popularity in 1990s. 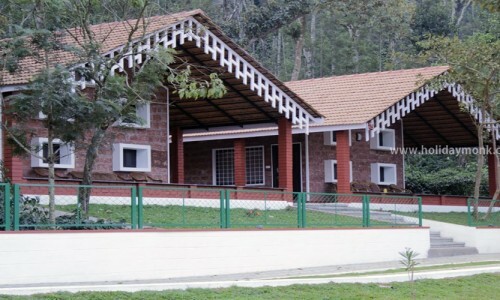 There are also good list of resorts which have come up with Swimming pool, Rope activities and adventure sports. 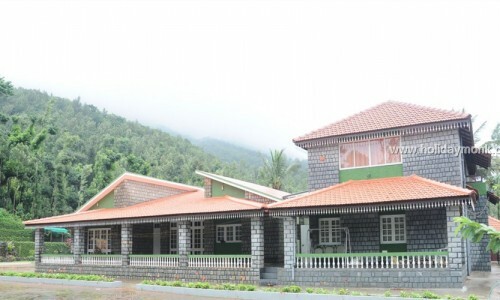 Chikmagalur inrecent years became one of the most hot destination in Karnataka for travellers from across India to spend holiday with Chikmagalur family and to experience joy with nature. 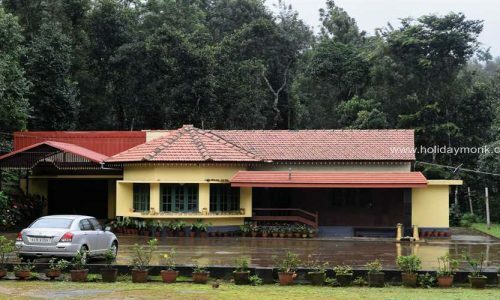 People are finding Chikmagalur as their nearest weekend getaway destination. 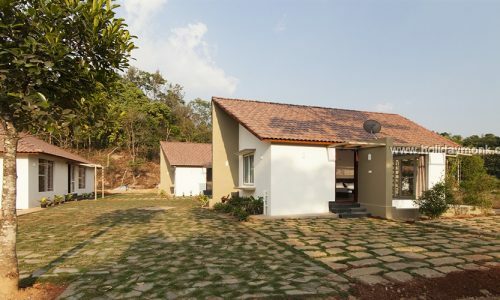 We have handpicked some of the best homestays that shares true ethics of homestay concepts. 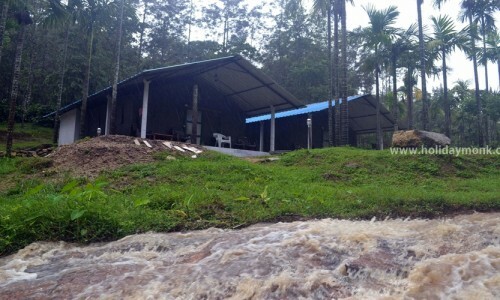 People can easy select one of the homestay according to their choice and leave a message to us, rest we will take care. 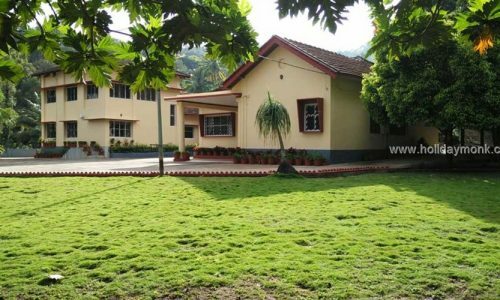 Home stay is situated at a height of 4450 Ft above sea level with renowned Devirammana betta in the back drop in the west and overlooking a vast rural area spread over the foothills in the east. 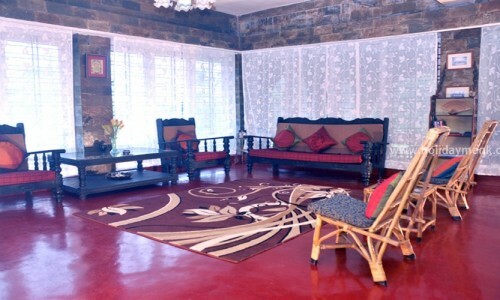 The bedrooms are spacious, tastefully decorated and equipped with all the essentials. 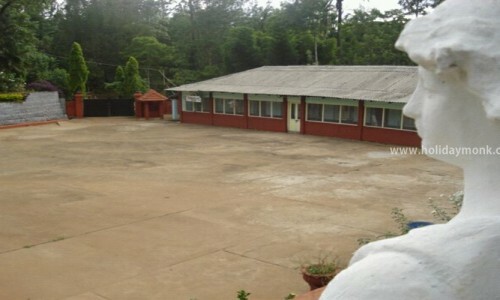 Accommodation includes independent double rooms and family rooms which can easily accommodate about 35-40 guests. 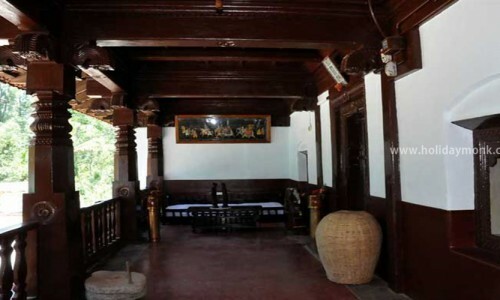 Each room is equipped with a TV. 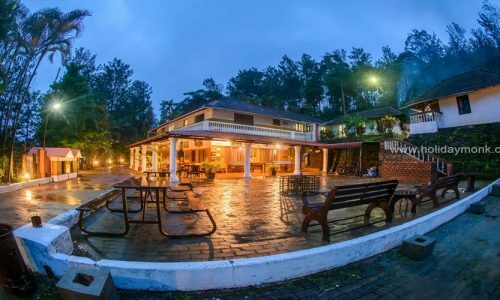 This Home stay has 360 degree views of the mountains and Coffee plantation around which is a unique phenomenon where you can see Sunset and Sunrise from the Home stay. 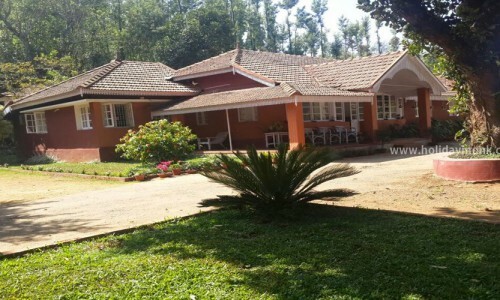 An incredible Homestay in the midst of Nature’s Lush green canopy in the heart of Mudigere. 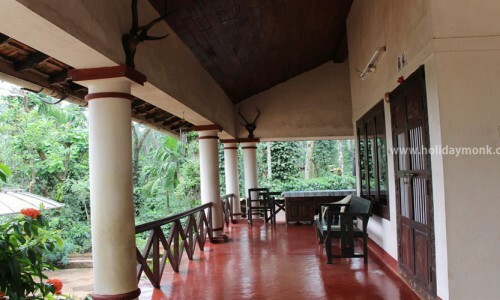 You can reside in our beautiful roof top house located in this green heaven to enjoy nature’s innumerable wonders. We offer a total of four rooms spread across two independent and adjacent cottages with bed capacity to accommodate maximum 16 adults. 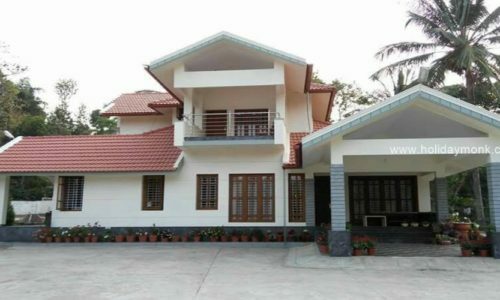 These rooms are well furnished with double bed and essential furniture like chairs, coffee table, mirror / dressing table and clothes cabinet. 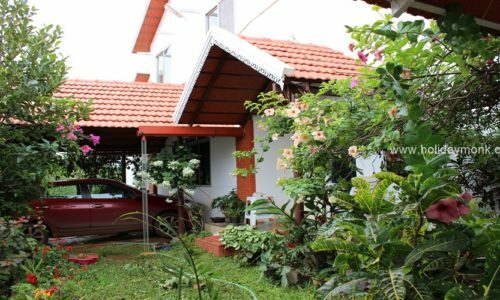 To aspire your travel dreams Arabica Estate homestay provides you a space to explore and experience the beauty of nature and helps you to reach many unseen adventures destinations in Chikmagalur. 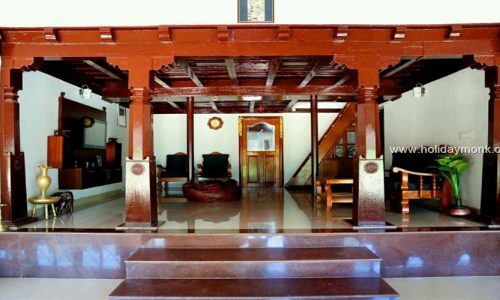 A 250 year old Balur Heritage Bungalow Homestay offers you genuine hospitality and ambience of homely living with modern amenities... 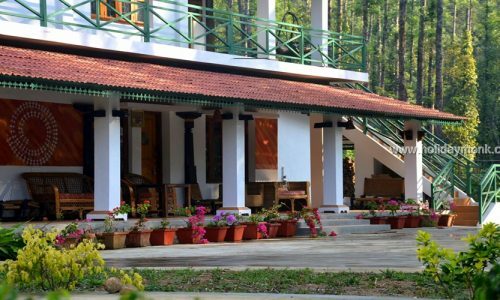 Incomparable comfort and exclusivity, silence of virgin deciduous forest, blissful privacy and calm atmosphere, exceptional food, unrivalled ambience, all blended in equal proportions. 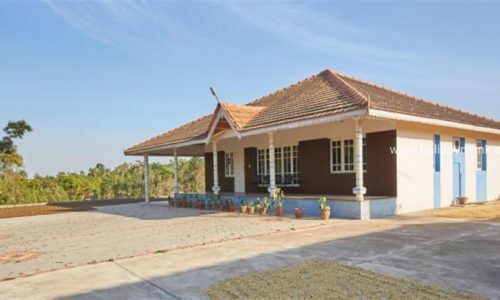 Veg only homestay near chikmagalur, offers a cozy wooden cottage with 2 bedrooms, 2 bath and a spacious living / dining area, which will be completely yours, in a 6 acre coffee estate, irrespective of the size of the group visiting. 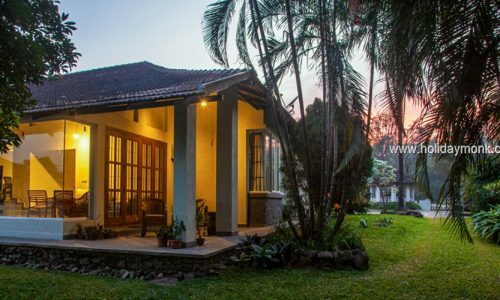 This Homestay offers well furnished and spacious rooms in the beautiful main bungalow. 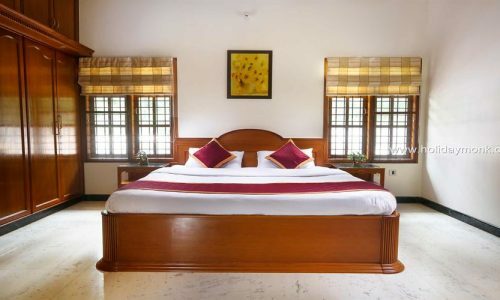 Every room has a king size bed and an attached luxury bathroom. 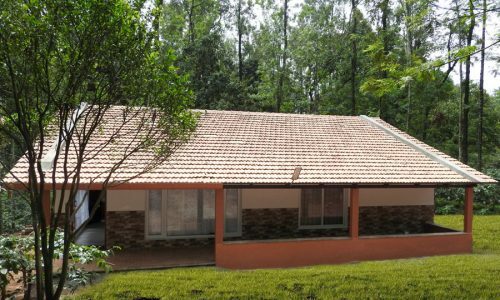 This Chikmagalur homestay has a separate cottage with four well-furnished spacious bed rooms and attached luxury bathrooms to accommodate large groups of guests. 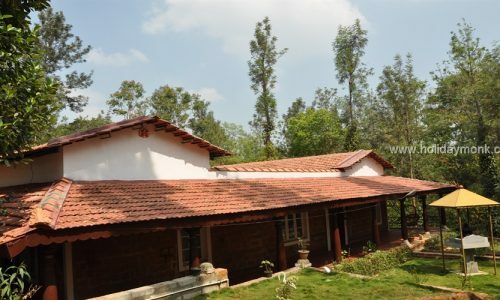 Welcome to the Chikkamagaluru Heritage Homestay, a homestay located in the land of coffee, Chikkamagaluru. 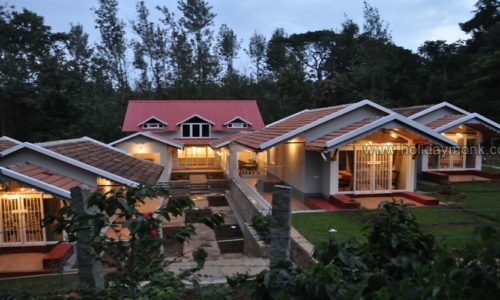 Where you can find the glory of nature at her luxurious best. 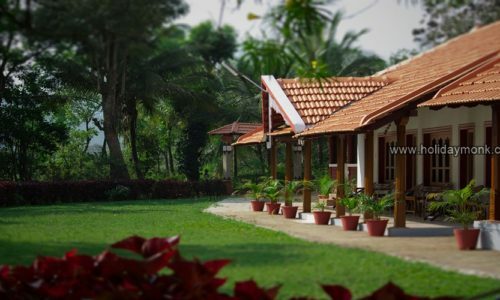 A perfect getaway, a perfect bliss, a perfect place where you can unwind and feel at home. 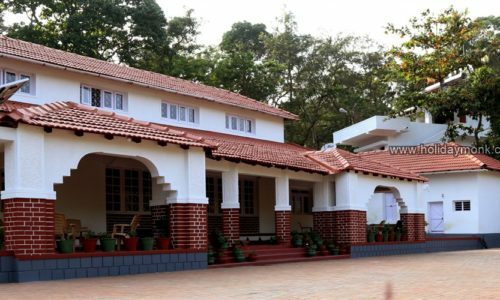 We invite you to feel the culture, tradition and hospitality of Chikmagalur, to give you a feeling of what it’s like to be a part of our family. 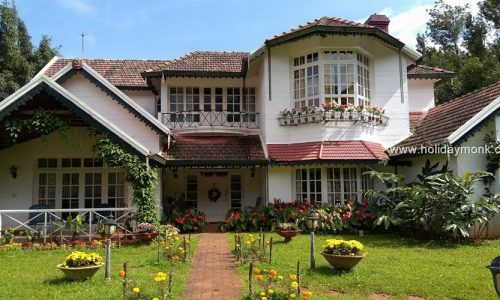 Hilltop Village Homestay, set in a coffee and spice plantation with four premier rooms with tea gardens nearby and mountain view. Surrounded by towering peaks at an arms length. 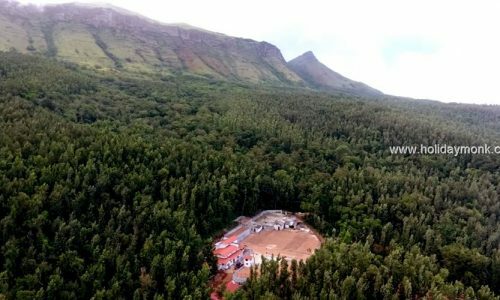 Nestled among the mountains of the Western Ghats, lies Ballarayanadurga, one of the loveliest hill stations in Chikmagalur. 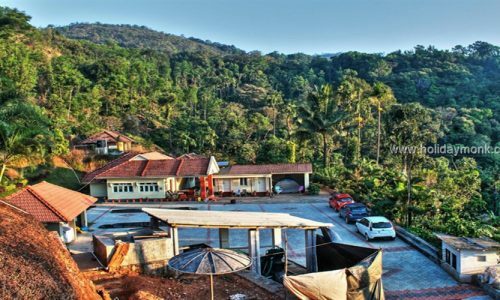 Nature 360 Homestay is surrounded by far away hills, lush green Coffee bushes and these hills offers an abundance of relaxation and adventure to all. 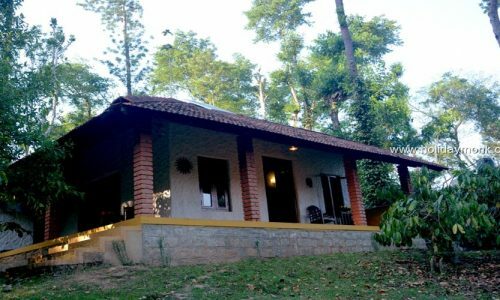 Trekking, bird watching, coffee estate walks and a visit to the local tourist places are some of the activities one can indulge in. 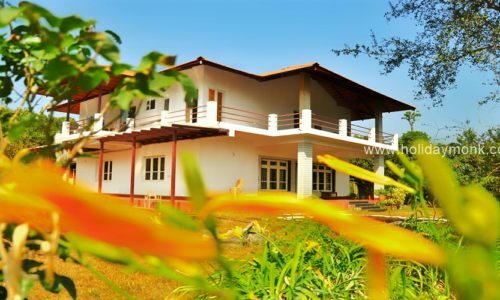 Discover at Serenity and Peace homestay the priceless joys of serenity and peace, at the countless nature creations that speckle every person. 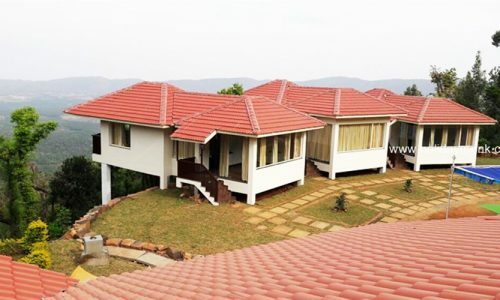 A trip to the hills calls for long walks and exciting activities like hiking, mountain climbing, etc. 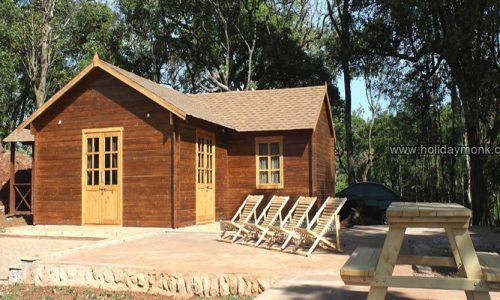 This would be a wonderful place for family and friends to take a getaway. Best Sunrise and Sun Spot View is available and Also for Best Nature Photography. Adventure sports helps you reinvent yourself, get to know yourself and learn the power of strategic approach to life. Come figure out the idea of intuition and get your mental faculty rejuvenated. 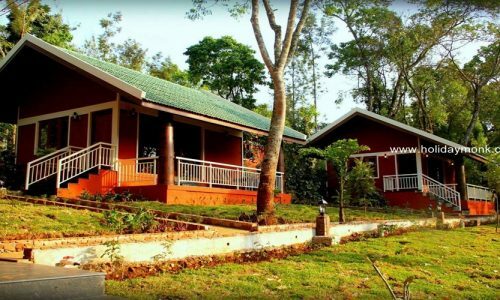 Wild and beautiful with its lush green scenes, endless valleys and coffee plantations, virgin forests and majestic mountain ranges.Its nested within the hills of the western Ghats and very close proximity to Bhadra national park. 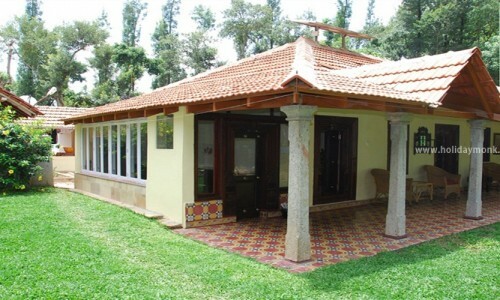 Enjoy an absolutely exquisite experience only at the Dew Drops Chikmagalur. The best available rate for family and couples staying. 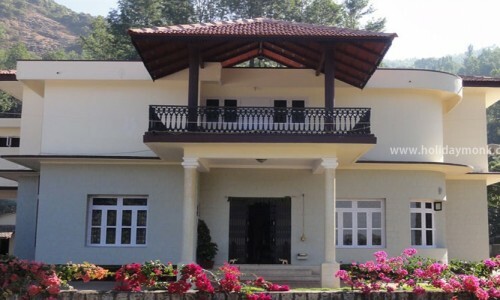 Make this day a memorable one and enjoy our hospitality with 5 bedrooms along the scenery of beautiful greenish hills. 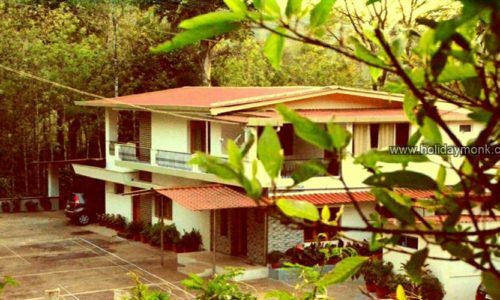 Experience the best hospitality at Chikmagalur, midst the scenic beauty of Malnad's lush green forests and widespread coffee plantations. 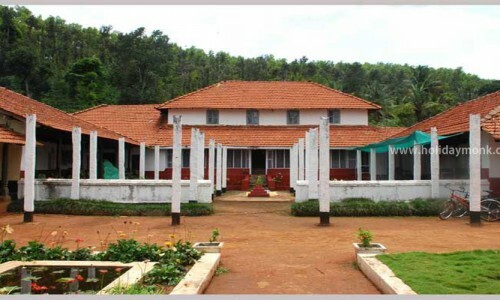 Its situated at just 25 ks from Chikmagalur. 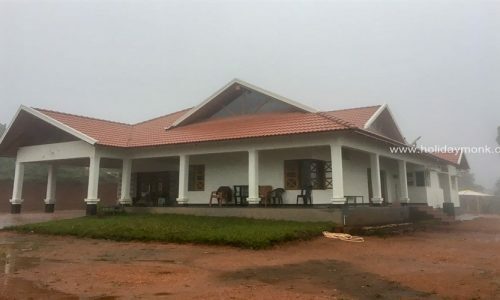 Three spacious bedrooms with attached bathrooms with 24 hours hot water supply. Round the clock electricity. A beautiful Library. 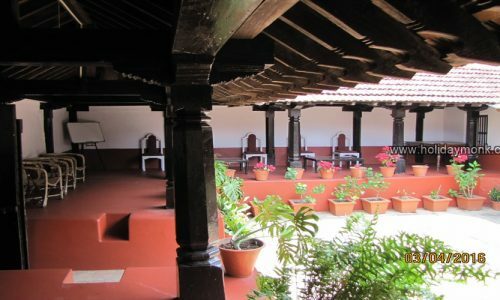 Experience and share the unique hospitality. 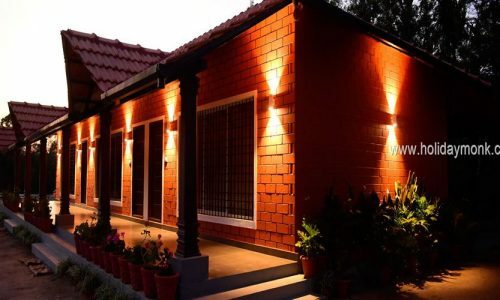 Homestay is a premium accommodation alternative that is a representation of Indian hospitality at its best. 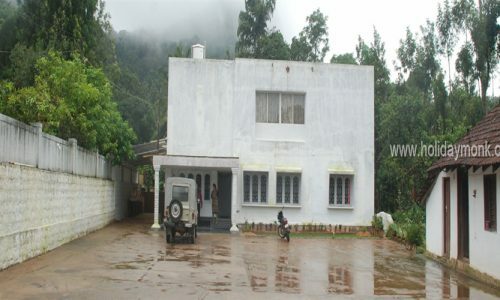 A Delightful and memorable getaway a midst pristine, scenic and serene home-stay situated in the breath taking climes of Kemmanagundi. 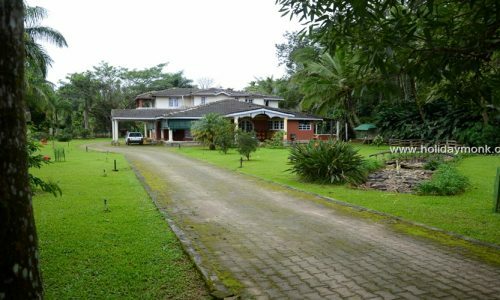 A variety of accommodation options ranging from heritage house stay, Swiss Tent Accommodation, Tent Camping is available with affordable price. 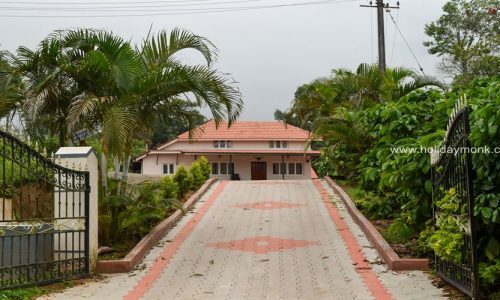 The homestay is known for their warmth and hospitality so you can be rest assured about a comfortable stay coupled with delicious home cooked food. 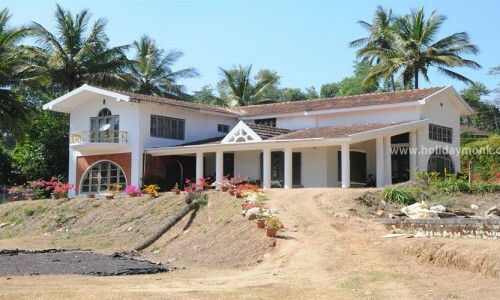 Sheshagiri homestay is perfect for domestic travelers visiting with family members or friends to Sringeri. 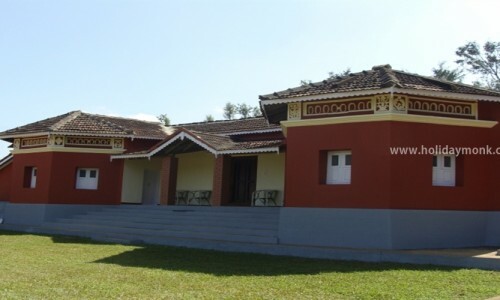 A beautiful homestay in picturesque western ghats in mid of Kelagur Tea estate serves delicious Malnad cuisines. 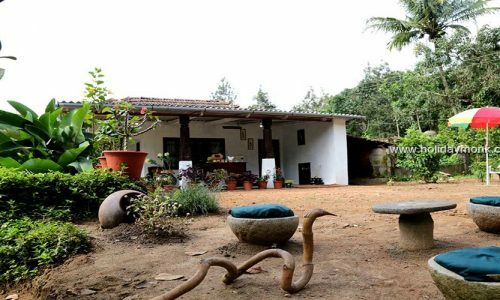 To experience a relaxed holiday, staying in homestays run by traditional Malnad family will give you an insight into Coffee planter’s life, Coffee culture, local culture and traditions of Malnad who are known for their hospitality. 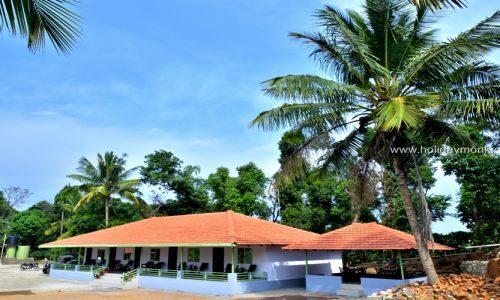 You also get to taste traditional Malnad food which is authentic and unique cuisine in South India, which is predominantly rice based- Akki rotti. Shevige Kesa, different variety of pickles, Honey and wine. Non-veg menu like fish, country chicken, pork and mutton. 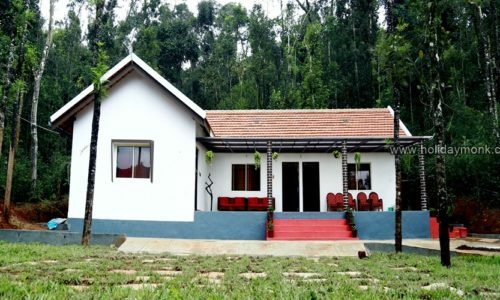 The homestays will arrange visit to coffee plantations, wildlife safaris, trek to nearest hill with permissions from forest department, Waterfalls visit, visit to nearest temples and places of importance etc. 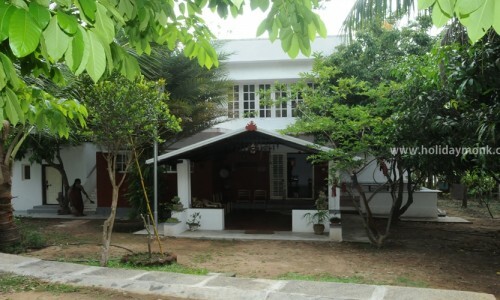 Many homestays grow fruits at their backyard like oranges. Lychee, Guava, Jamun, Sapota, Pineapple, Jackfruit, Mango, star fruit, dragon fruit, Anjeer that are seasonal, wines are made out of these fruits. 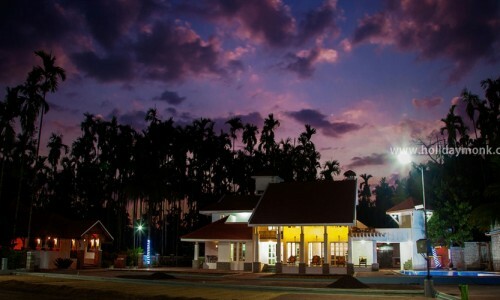 Popular wines are Rice wine, ginger wine, betel leaf wine, anjeer wine, banana wine etc. 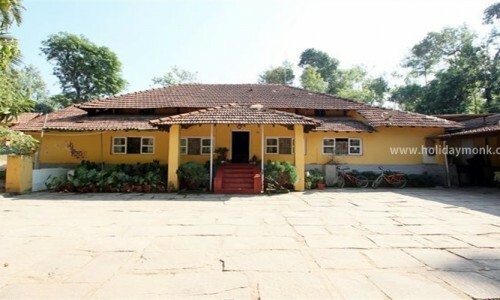 Some important homestays are Beanzone Homestay, Tusker trail homestay, Fort view homestay, Mullaingiri hill view homestay, Bagmane heritage homestay, Coffee Berry Homestay etc.